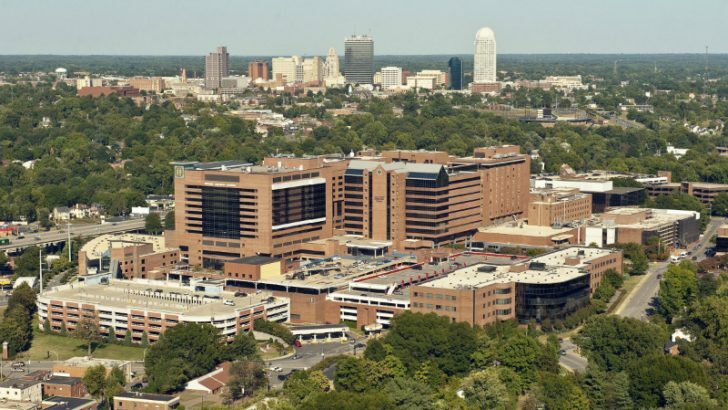 Oracle has announced that the Wake Forest Baptist Medical Center has chosen to replace their PeopleSoft solution with Oracle Cloud Applications. 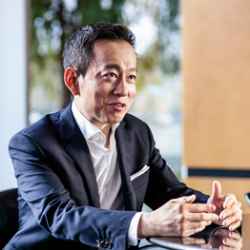 The decision sees the legacy solution replaced by Oracle Enterprise Resource Planning (ERP) Cloud and Oracle Human Management Capital (HCM) Cloud. The announcement comes only a few months after VCE completed the installation of an EMC converged infrastructure to replace its on-premises hardware. The healthcare provider operates across multiple locations in and near the city of Winston-Salem. North Carolina. It is one of the largest employers in the area with over 14,000 staff and revenues approaching $2.4 billion. The upgrade from PeopleSoft was made because of the Oracle expertise in the industry and technology. Healthcare organisations are seeing the benefits of moving their legacy applications to the cloud. Cloud solutions deliver flexibility and a lightened load for IT Staff within the organisation. This allows them to concentrate their efforts on enhancements that directly affect patients. Implementing the Oracle HCM solution will see a self-service solution rolled out to employees. This will improve efficiency enormously, removing some of the administration load from managers and HR professionals within the organisation. With employees having greater access to mobile technology they will be able to interact with the HR at a time of their choosing. This saves time and increases staff engagement. HR will also have more time to concentrate on hiring top talent for the organisation. This will enable it to service the community better. Security is a growing concern for healthcare providers. Security firm Stealthcare released a report earlier this year that indicated healthcare is significant a target for malware. Another company, Checkpoint also singled out healthcare as a target for ransomware earlier in the year. Organisations want secure applications and see cloud as part of the solution. Moving them to the cloud removes some of the responsibility, but not the accountability for security. Migrating ERP applications to a cloud vendor with larger security budgets can also improve that security. The privacy and security of data is paramount to healthcare providers. This does not mean they can ignore the risk from insecure end point devices. By relying on their cloud provider they will no longer need to spend so much time protecting core application data. Healthcare, like many other industries, is waking up to and migrating solutions to the cloud. There will be an increase in organisations selecting ERP applications running in the cloud in preference to on-premises solution. However, this doe does not mean that every application will become cloud-based over the next few years. For Wake Forest Baptist Medical Center, this is timely. The implementation seems to coincide with the replacement of most of their legacy infrastructure. It is probably part of a much larger IT strategy. Whether Oracle can extend and expand their portfolio of solutions into the organisation will be watched carefully by its competitors.